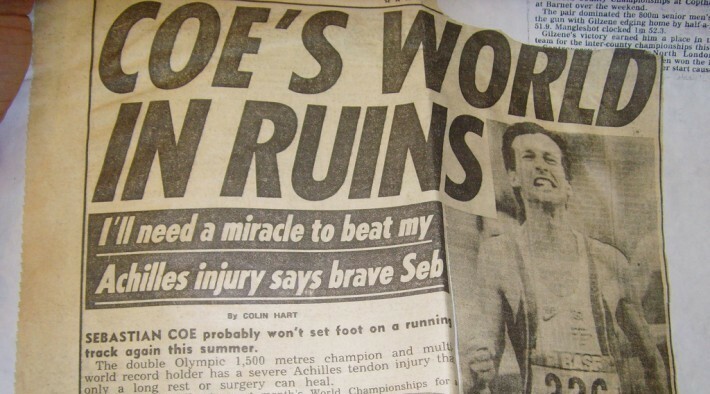 His post-athletics foray into politics has make it easy for detractors to overlook a sensational spell during the late 1970’s to mid-1980’s when Seb Coe not only broke three world records in the space of 41 days, but also became the undisputed king of 1500m running. 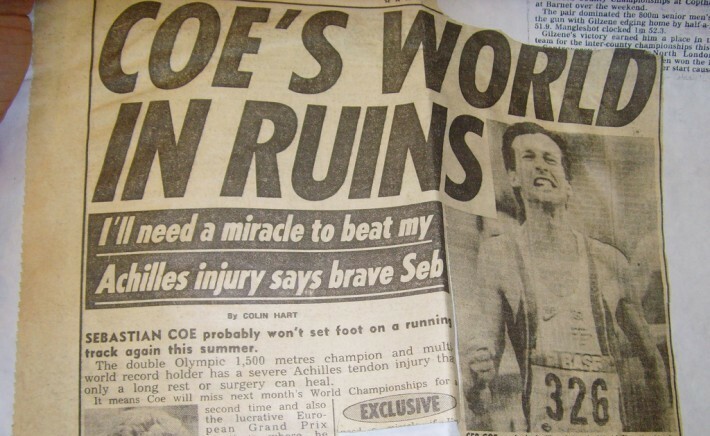 This was much to the chagrin of British team-mate and arch nemesis Steve Ovett, who pre-1980 had been undefeated at the distance for three years, only for Coe to win consecutive Olympic titles in 1980 and ’84 to go alongside a brace of 800m silvers. At 5 foot 6, and carrying a little over 55kg on a slim frame, Mo Farah isn’t your archetypal sporting hero. Born in Somalia in 1983, he joined his father in Britain at the age of eight, barely able to utter a word of English. He soon found his purpose, becoming a top junior middle and long distance runner, culminating with a clutch of national records and, more notably, double gold at 10,000m and 5000m in both the 2012 London Olympics and 2013 Worlds – Farah rewarded with a CBE and lucrative endorsement deal with vegetarian food behemoth Quorn. ‘The golden boy’ was the fresh, acne afflicted face of snooker throughout the 1990’s, winning seven world and five UK titles over the course of the decade, remaining world number one for an unprecedented eight consecutive seasons between 1990 and 1998. An attacking, fiercely competitive player, Edinburgh born Hendry revolutionised the game with offensive shot selections that put fear into opponents, most notably Jimmy White who was traumatised irreparably by a series of major final defeats at the hands of the Scot. Nine Epsom Derby wins and 11 British flat racing championships in a high-calibre era of horse racing made Piggott the Queen’s favourite jockey. That cosy propinquity rapidly fell into decline in 1987 however, with Piggott jailed for more than a year as a result of tax fraud, her maj’ swiftly withdrew his OBE, and although a return to the saddle provided a few career twilight highlights, his reputation amongst racing fans was in tatters. Ronnie O’Sullivan burst onto the snooker scene in 1993, beating the great Steven Hendry 10-6 in the final of the UK Championships at the tender age of 17; the crowd wooed by his attacking style and dismissive attitude towards the game’s hierarchy, an ardent support that endures to this day. That early hype seemed to weigh heavily on the shoulders of ‘The Rocket’, with severe depression and patchy form undermining his remarkable talent. A new training regime, lightened schedule and adjusted mindset allowed O’Sullivan to find consistency, his five world titles placing him third on the all-time list. A World Cup winning captain, British Lions staple, and world class player, 6 foot 7 inch, 260 pound lock Martin Johnson was the proud, fearless chief who stood at the front of England’s 2003 main stage success. If that World Cup glory was inevitably the pinnacle of a glittering career, it was for the 1997 Lions tour to South Africa that Johnson arguably reserved his finest form, the Spring Boks unable to snuff out his threat at the line-out on the way to a 2-1 series victory for the British team. A stoic Yorkshireman, ‘fiery’ Fred Trueman is etched in the annuls as England’s all-time premier fast bowler, with his 307 Test match wickets (at the time a world record) coming at just 21.57 a piece, a miserly average befitting a man never ashamed of his thrifty habits on or off the field. That superlative international record would have undoubtedly been even more impressive had Trueman not been in conflict with the MCC so often, leading to him being omitted from a number of England’s matches. Surprisingly, considering the velocity of his bowling, Fred stood at only 5 foot 10 inches tall in his spikes. Edwards’ talent was obvious from a young age, but the embryonic stages of his athletics career were affected by devout Christian beliefs which prohibited the triple-jumper from competing or practising on Sundays. Relenting, he eventually decided to work around his religious convictions, his career almost immediately prospering as a result. Early in the 1995 season he broke the world record by a centimetre, and later that year added another 31cm to the mark as he took World Championship gold with a humongous leap of 18.29m. Olympic glory took longer, eventually arriving in Sydney in 2000, with Edwards bowing out of the sport a year later, having secured a second world title. As an interesting aside; in 2007 Edwards announced that he was no longer a Christian. 2012 was a career defining year for Andy Murray. The Scottish tennis player became the first British man to reach the Wimbledon singles final since Bunny Austin in 1938, losing to Roger Federer. The tears he shed in his post-match interview saw him accepted by reticent sections of fans still lamenting the retirement of the milder mannered Tim Henman. Later that summer Murray won the Olympic singles title. He started 2013 by gaining his first Grand Slam at the US Open, and, having qualified for a second successive Wimbledon final, secured the trophy in front of a fervent, partisan crowd, defeating Novak Djokovic in straight sets. All that remains on the career bucket list is to win the French and Australian slams, and become world number one before the inevitable knighthood… Watch this space. That genius was never more obvious than during the 1967-68 season, when a 22 year-old Best struck 32 goals, helping United to secure the European Cup and becoming the youngest player ever to receive the FWA player of the year award. 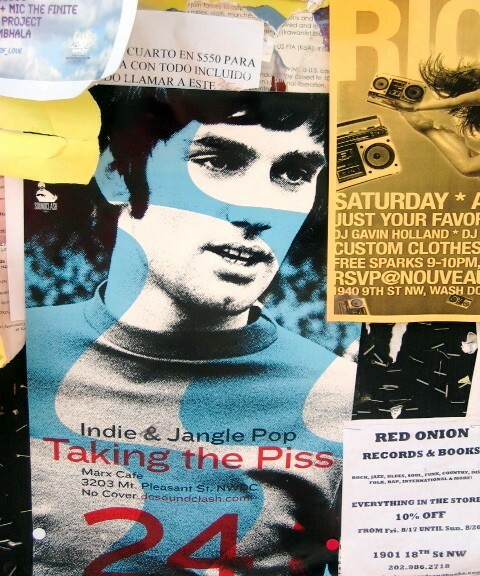 By 26 alcohol addiction and a nocturnal lifestyle ensured that Best’s peak years were behind him; a flurry of different clubs brought fleeting highlights, before he received a liver transplant, drinking the newly fitted organ into submission within three years, and passing away in 2005. Tomorrow we’ll reveal the first half of the top-20, who could be better than Best? Tune in tomorrow to find out! As a young rapscallion stranded on an Island, my time is split between writing, performing spoken word, wrestling alligators and delivering uplifting pep talks to hairdressers before they prune me. I meditate and wash daily when possible. Tupac & Michael Jackson Holograms among 2019 IW Festival headliners! Welcome to kureen.co.uk, a website devoted to bringing you the best videos, interviews, reviews, enlightening info, podcasts, music and art!